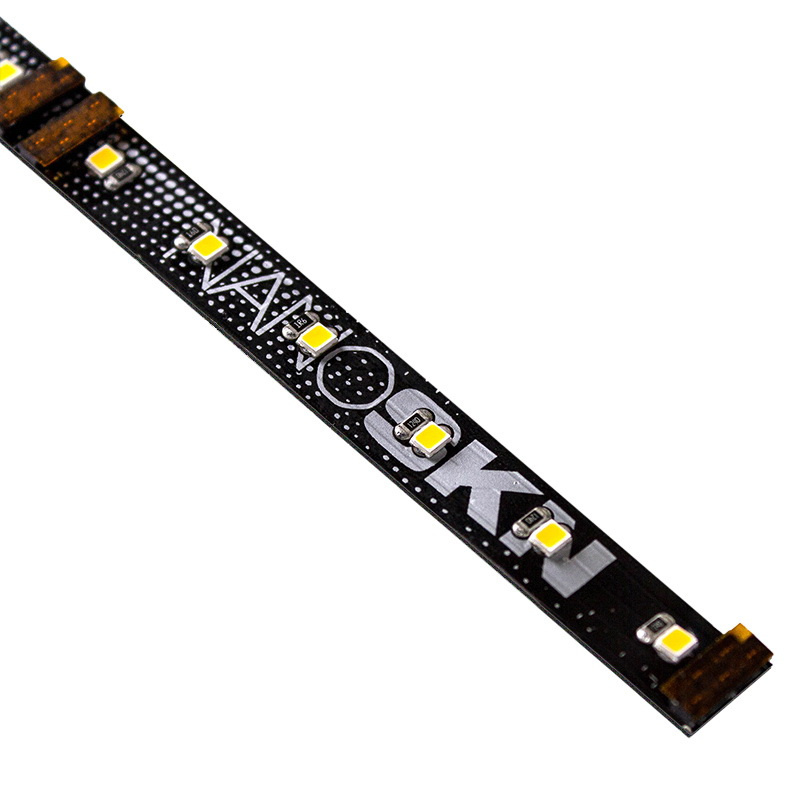 LEDI Inspire V4 NanoSKN LED Tape light delivers 165-Lumens of bright warm white light at just 2.2-Watts/ft. It has a color temperature of 3000K and CRI of 94+ for superior color rendering. It features up to 50000 hour bulb life. 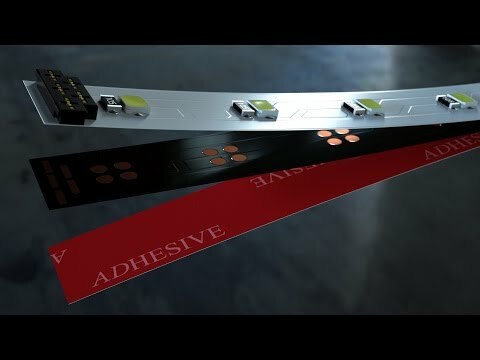 The tape light has high quality polyurethane coating that will not become brittle and can be field cuttable every 4-inches. It integrates with exclusive Zeus connection system for an easy, secure and hassle-free installation. It is suitable for accent lighting (to light from 1 to 3-ft away) such as inside and above cabinetry, coves (small to medium), toe kicks, step lighting/egress lighting and architectural accents. LED tape light is cULus listed.